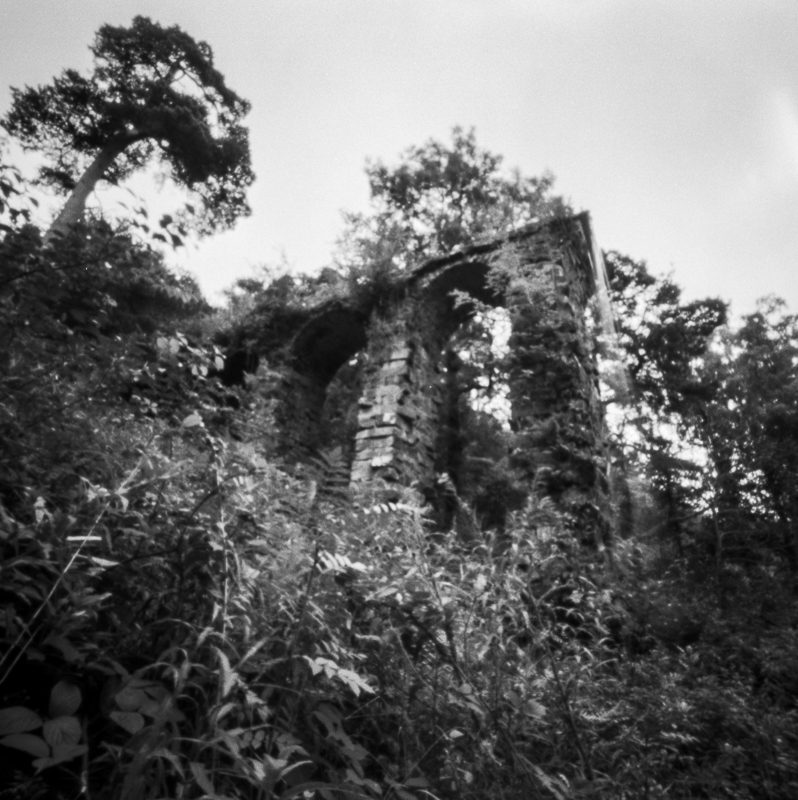 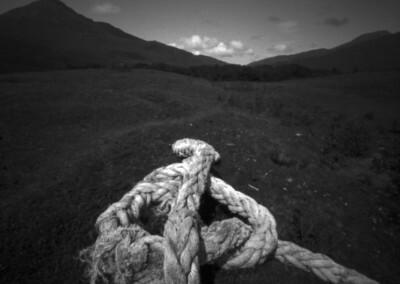 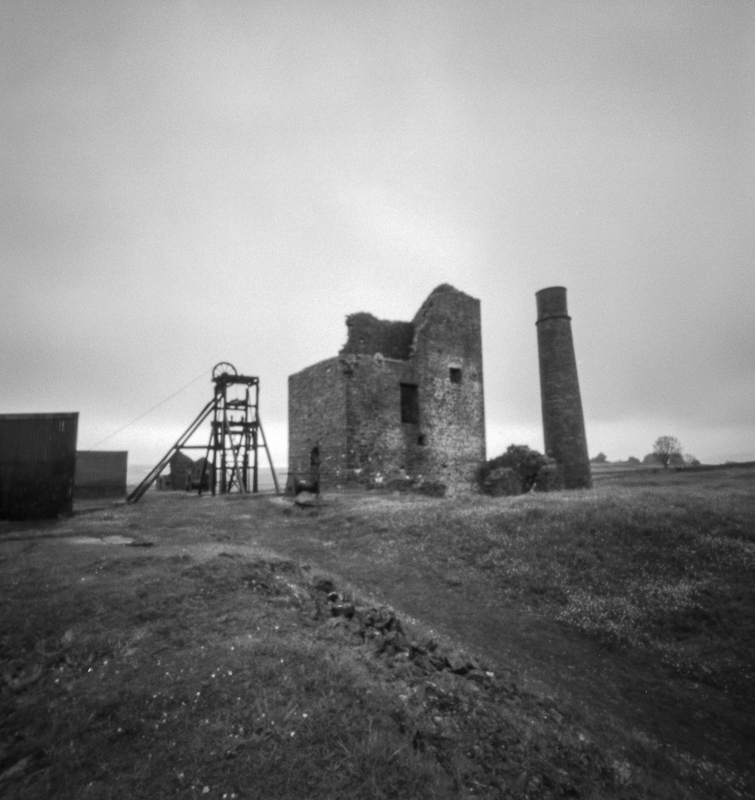 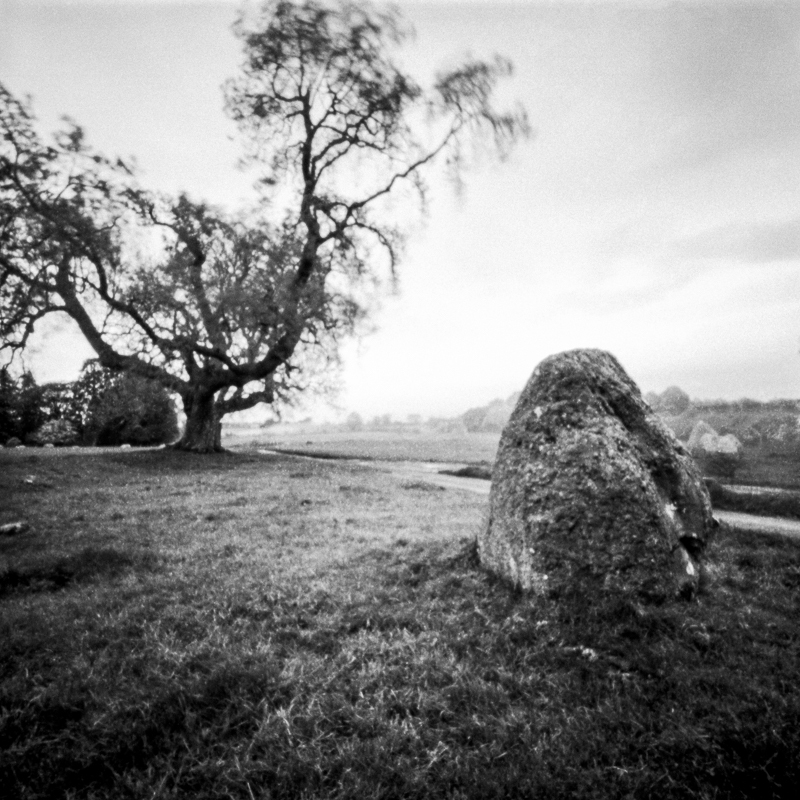 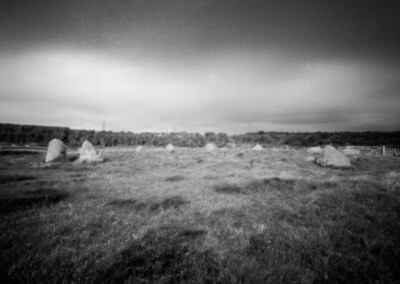 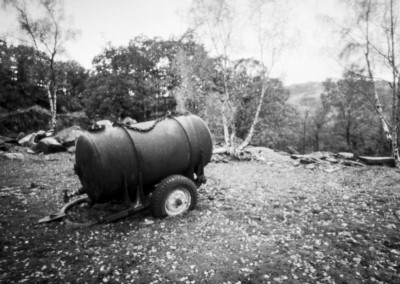 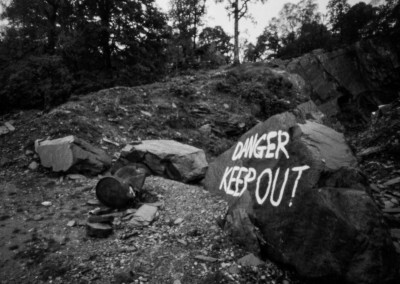 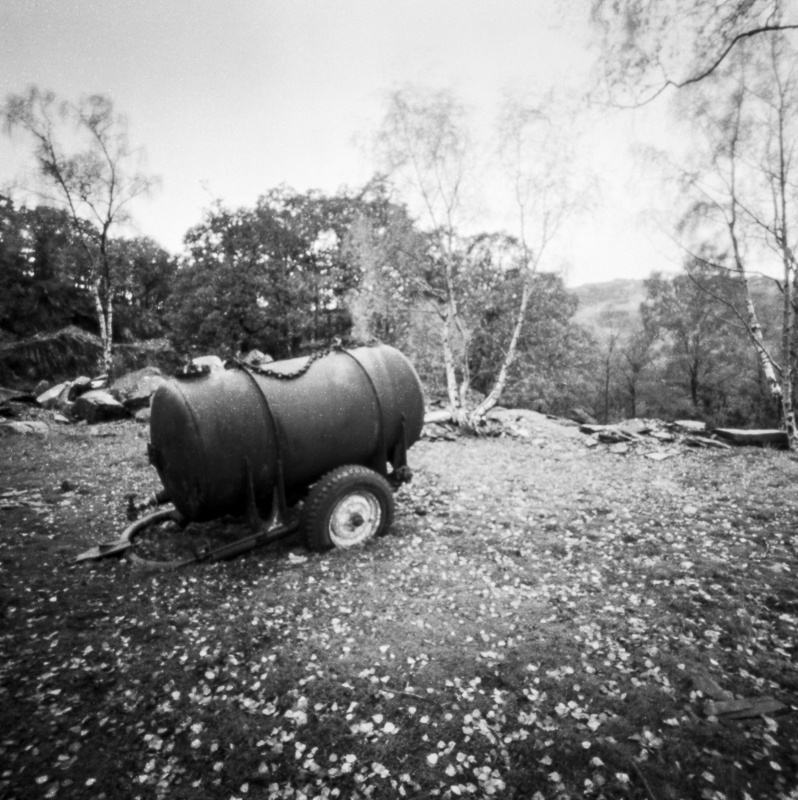 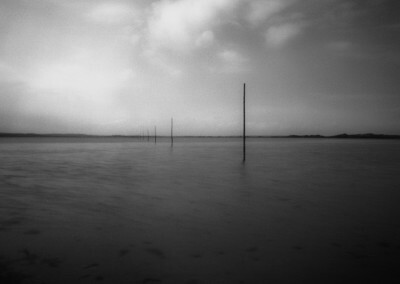 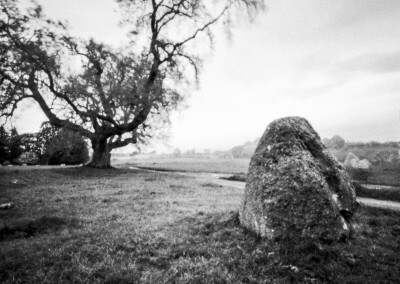 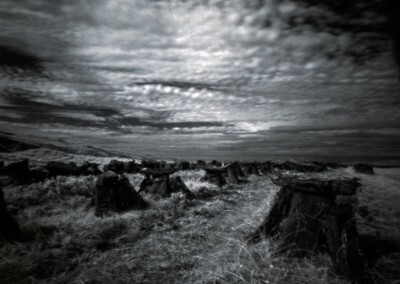 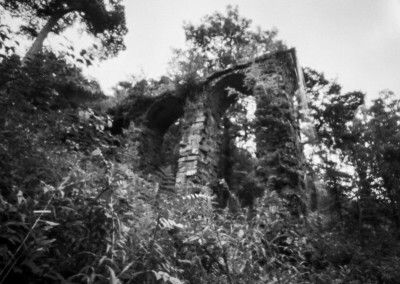 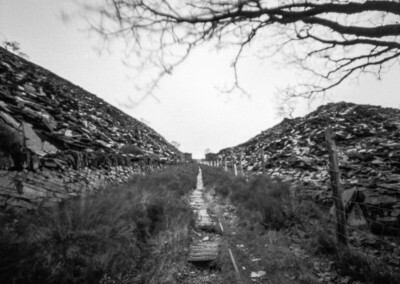 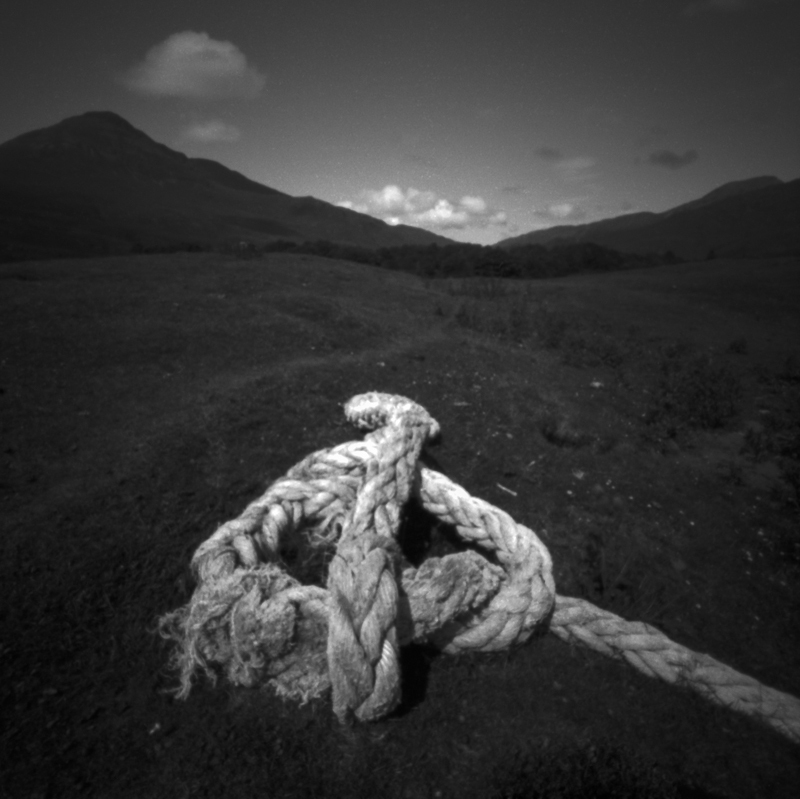 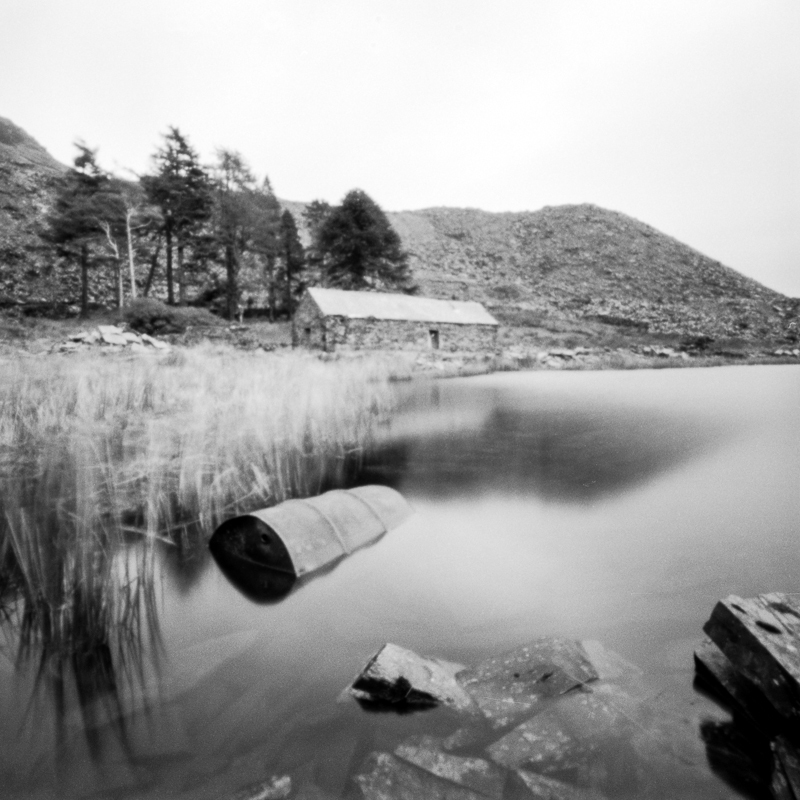 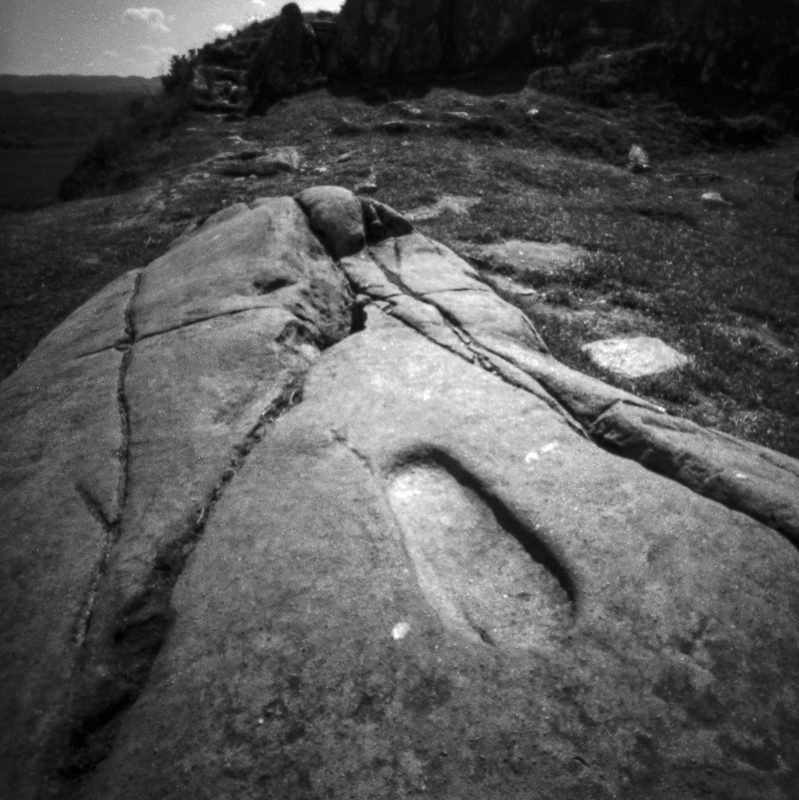 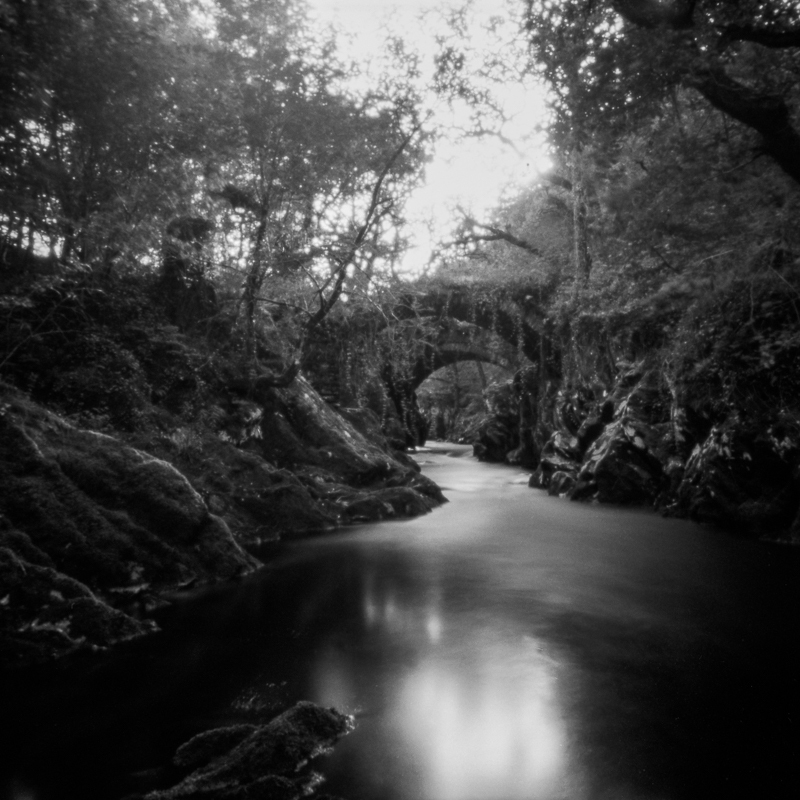 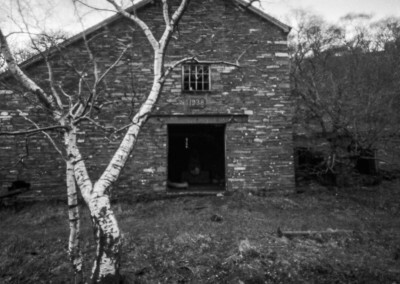 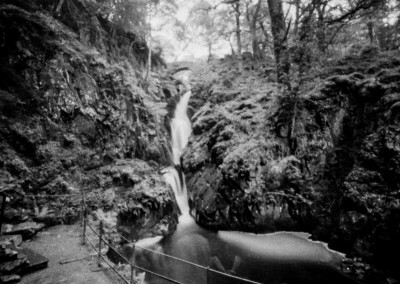 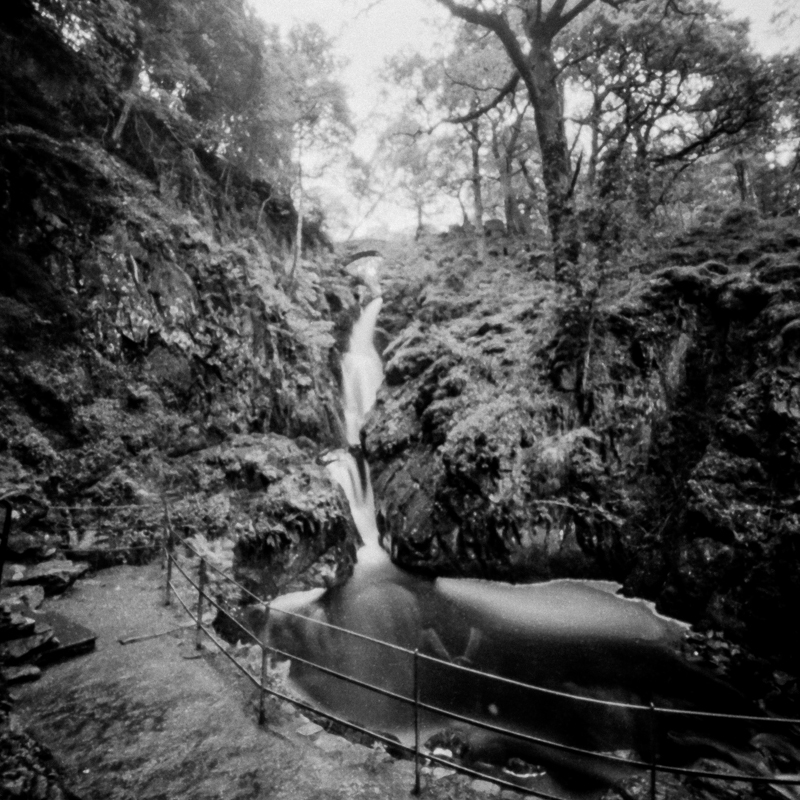 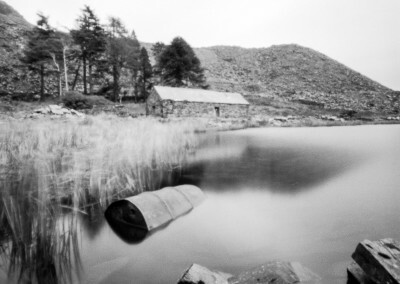 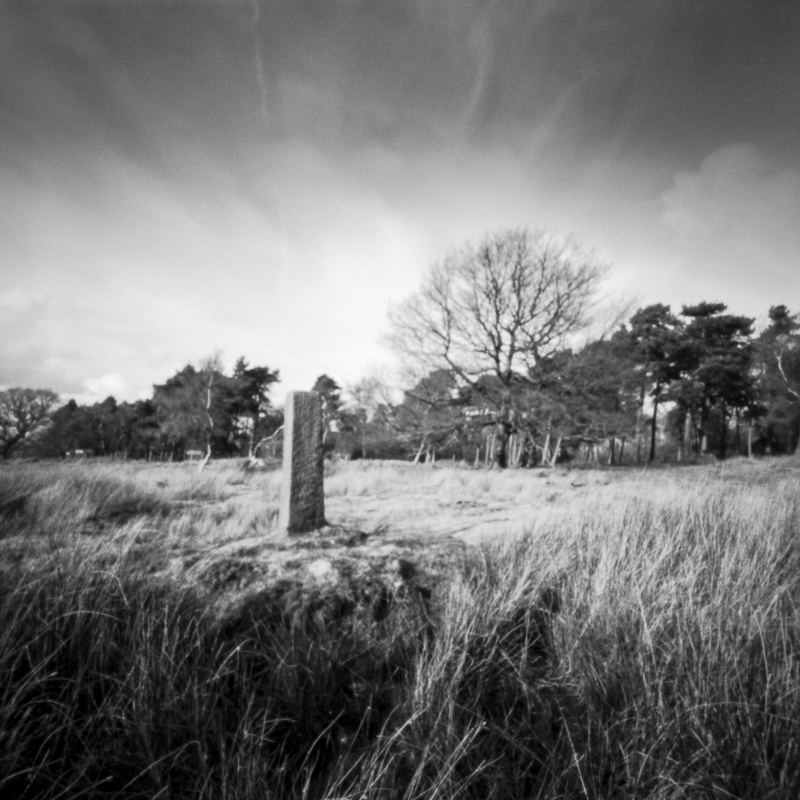 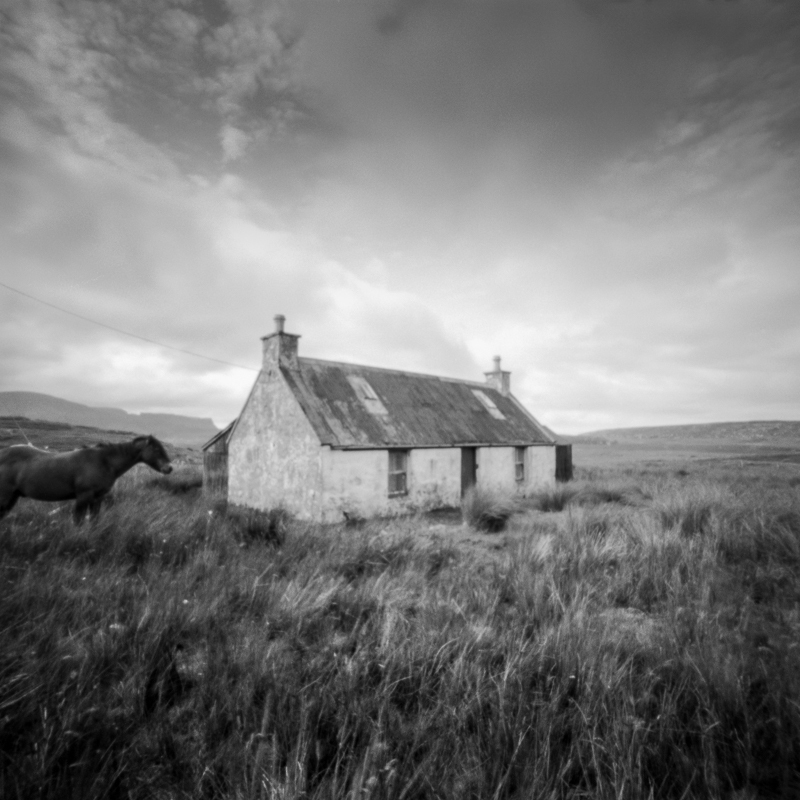 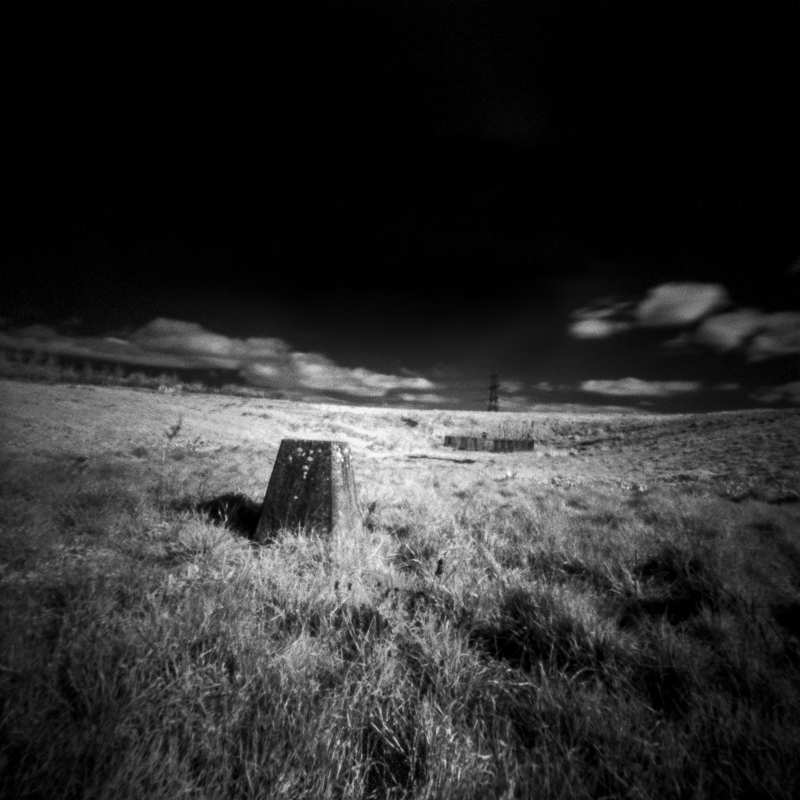 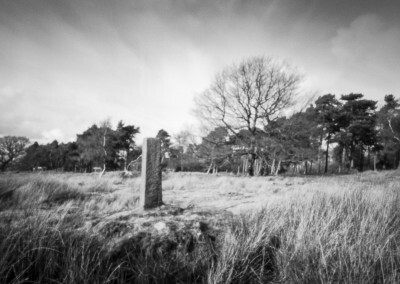 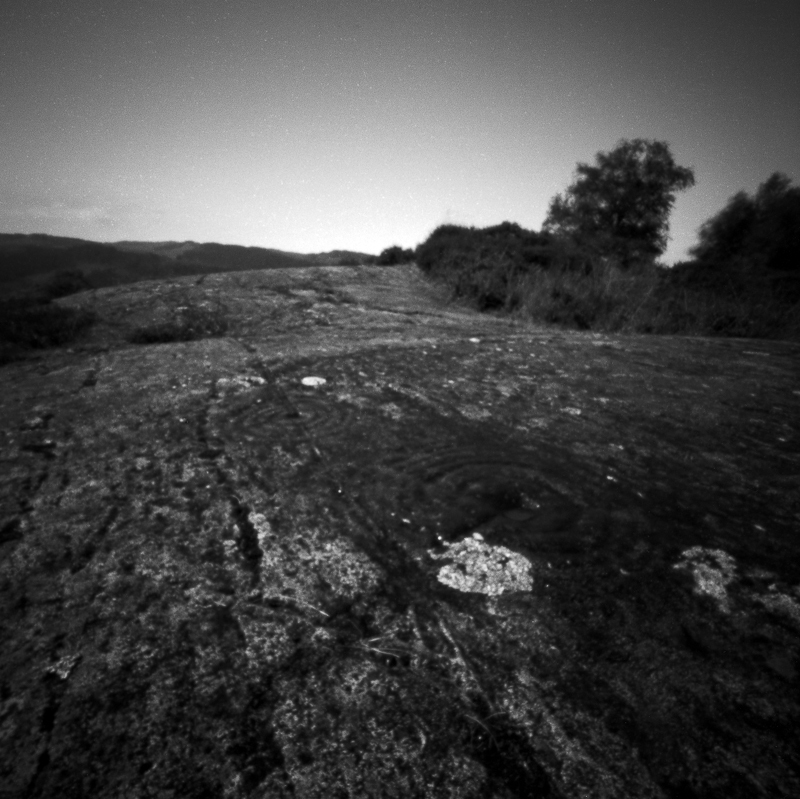 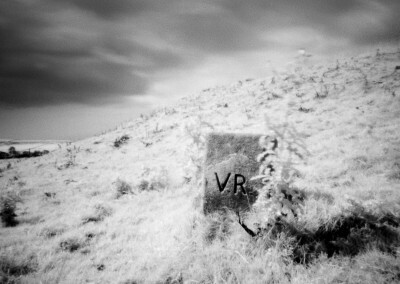 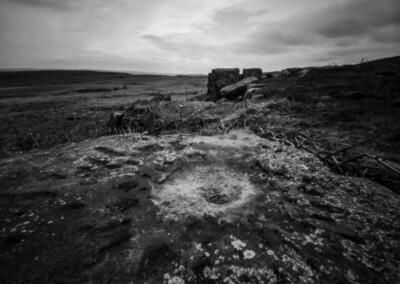 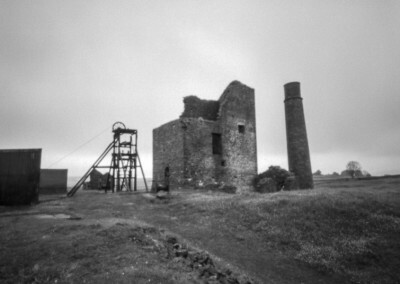 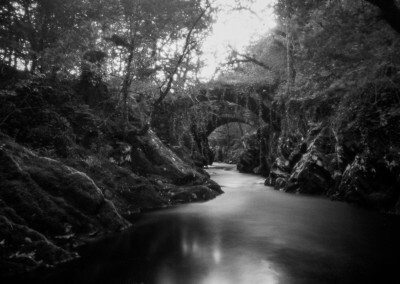 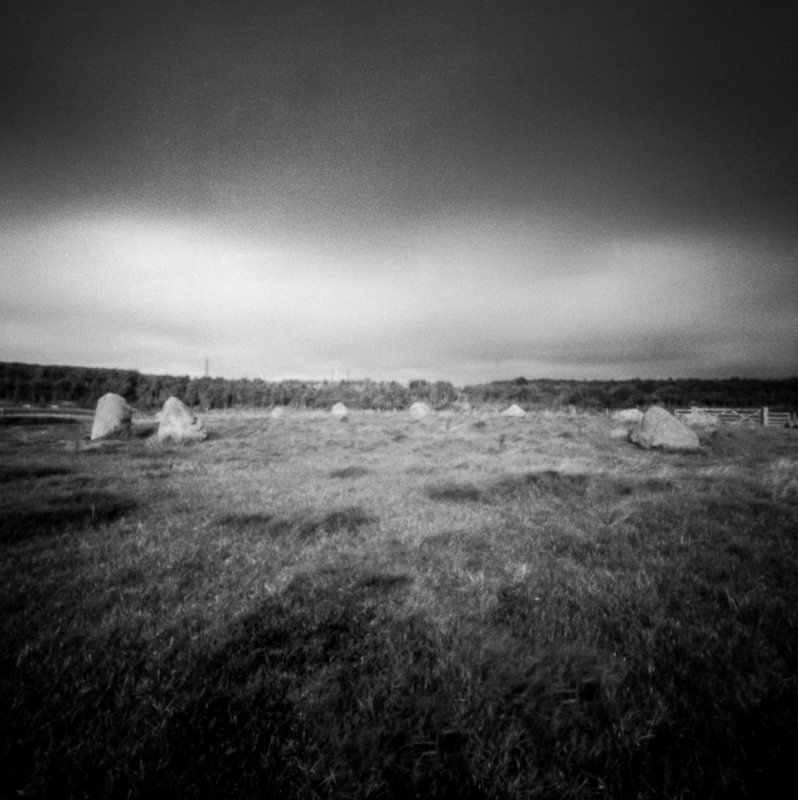 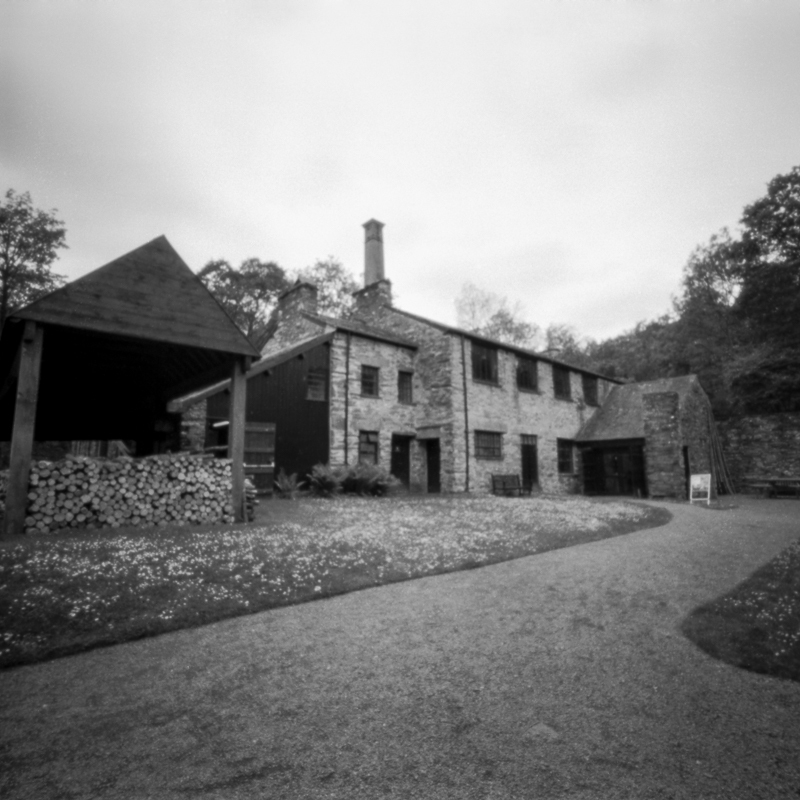 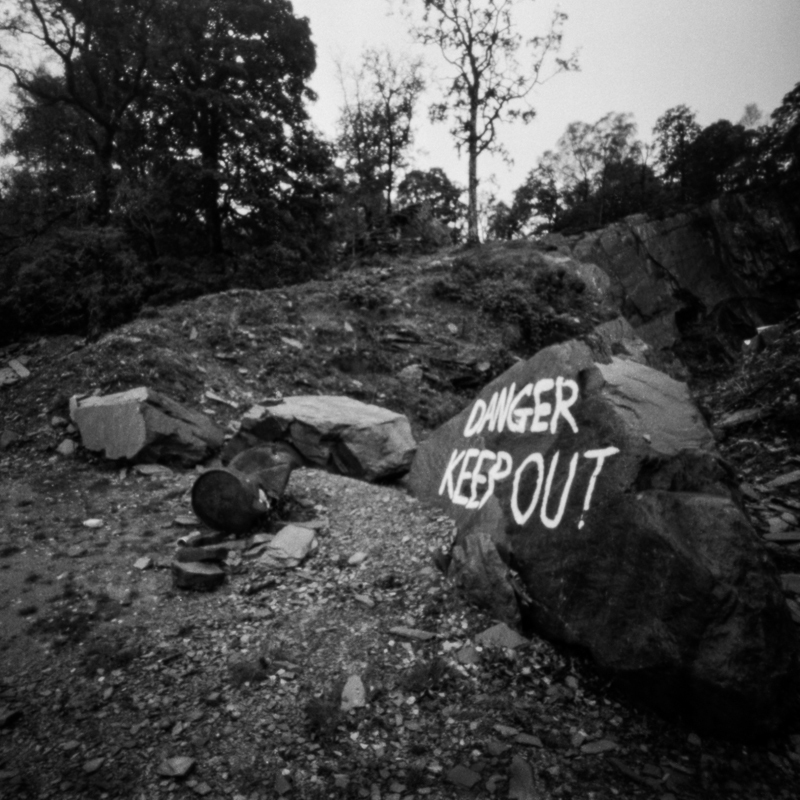 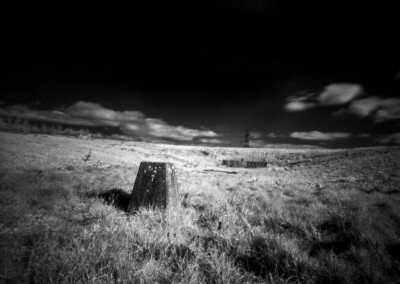 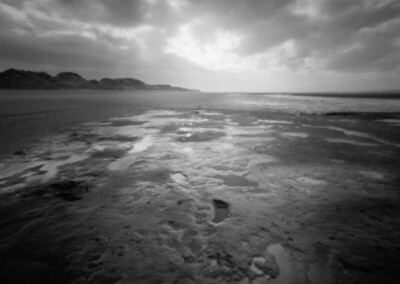 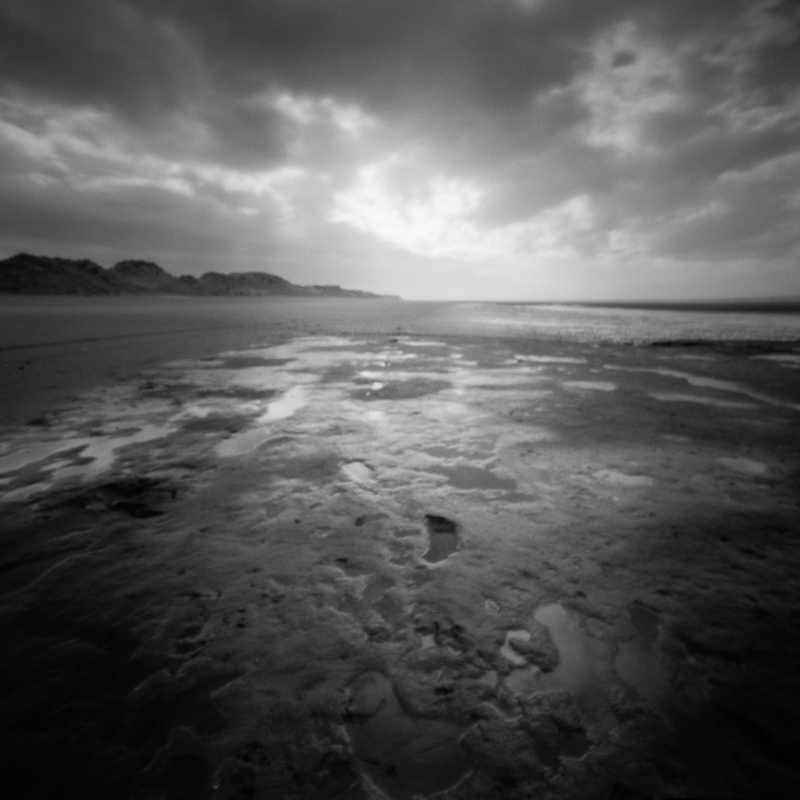 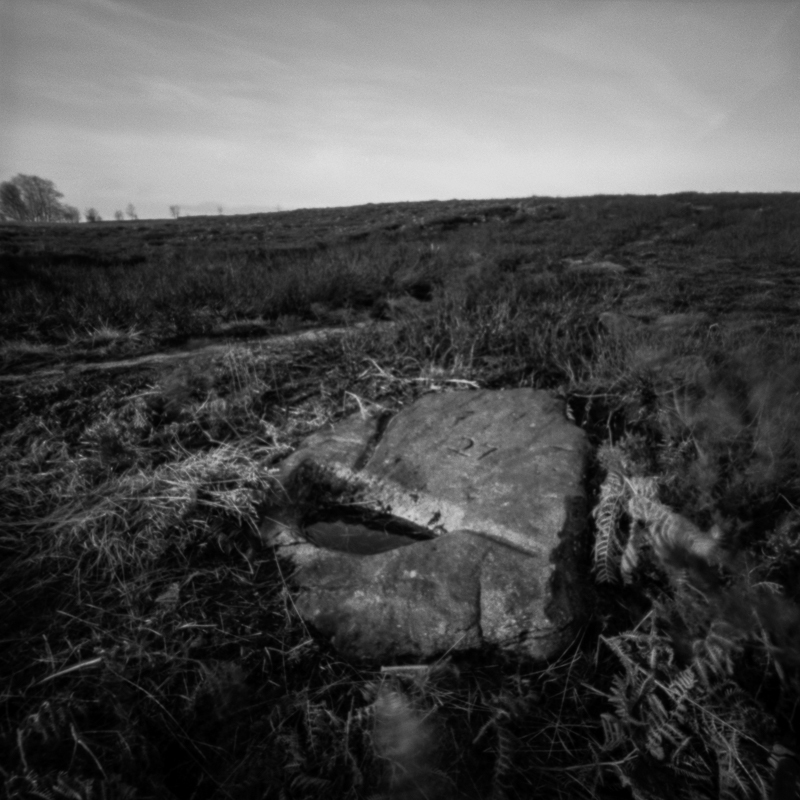 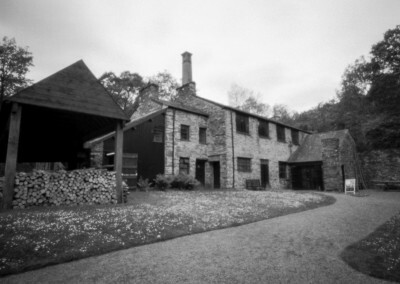 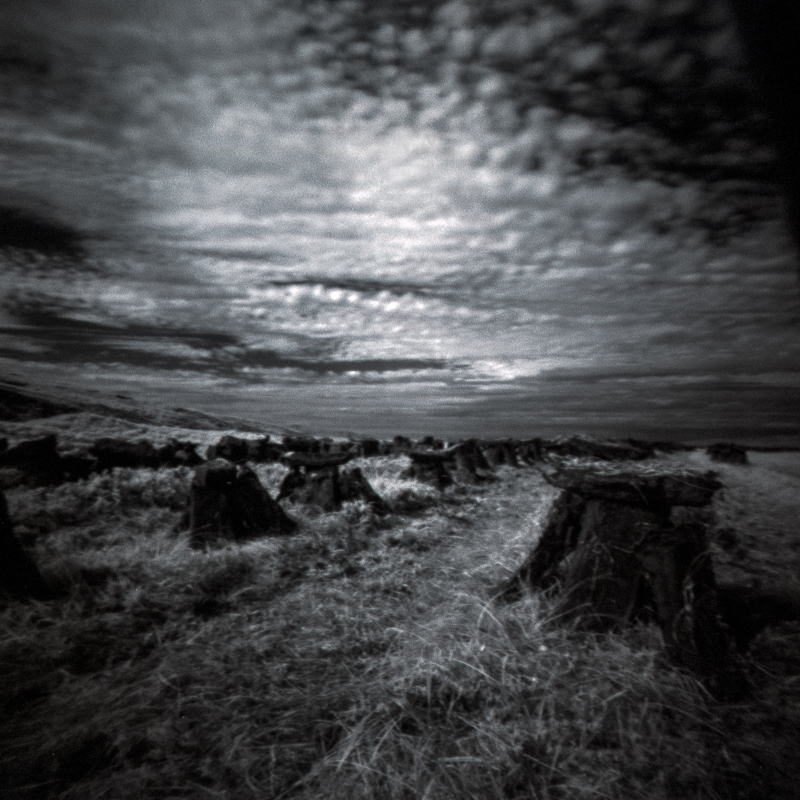 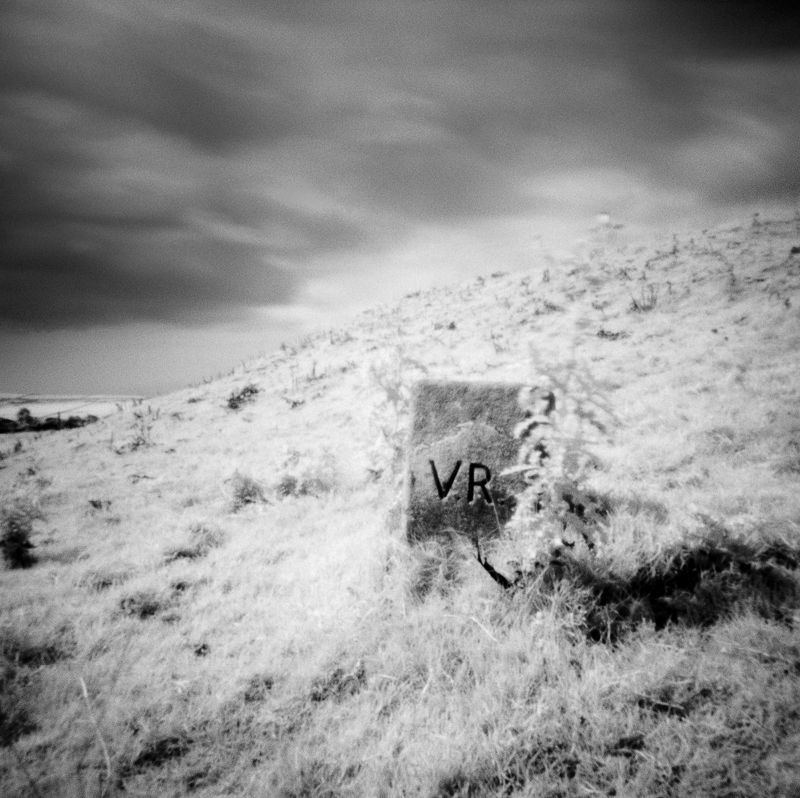 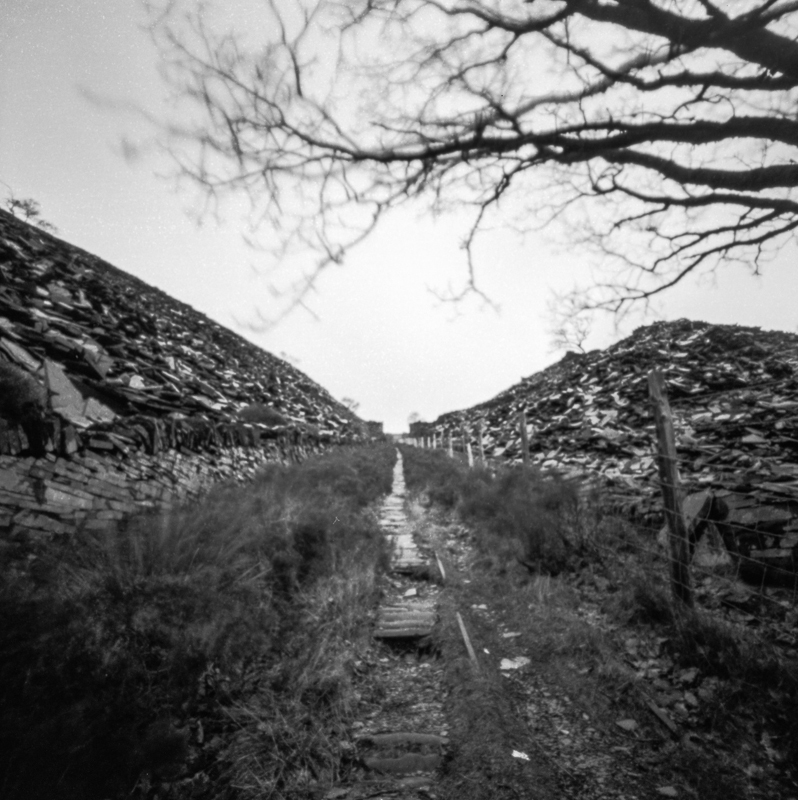 Ties to the Land is an ongoing pinhole photography project exploring mankind’s relationship with the land and how he uses it through the medium of film and analog pinhole cameras. 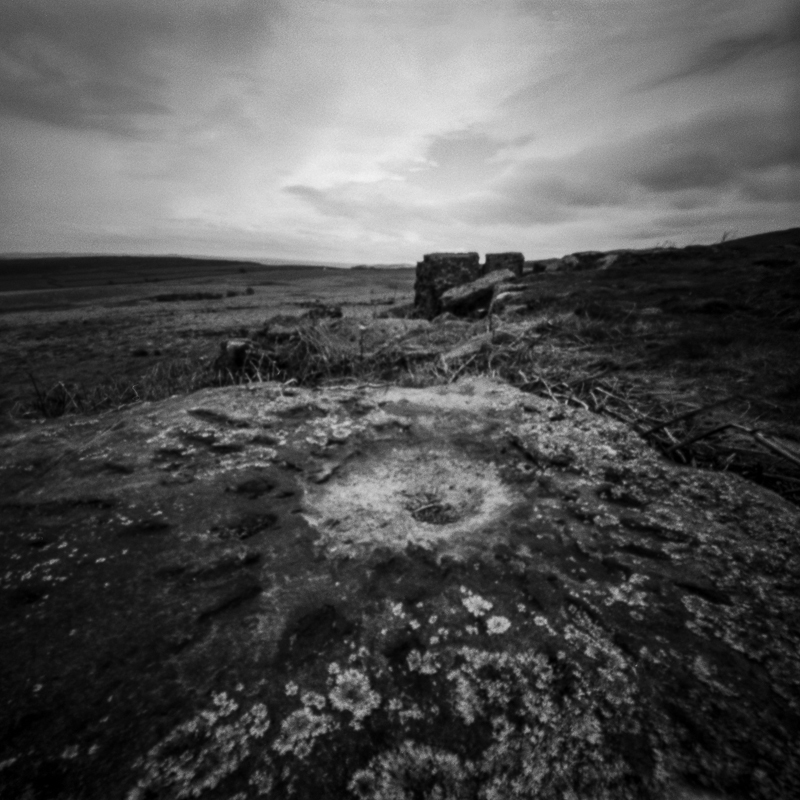 Inspired by the writings of Robert MacFarlane and in particular his book “The Old Ways”, this photographic project aims to capture mans impact on his environment. 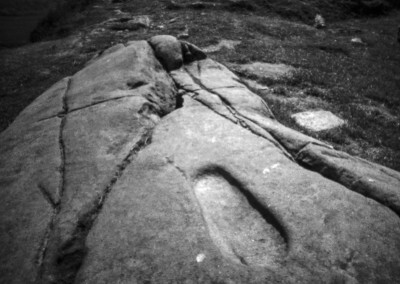 Mankind has always used the land to his own ends and he has left evidence of that across the millennia from the subtle to wholesale reforming of the land. 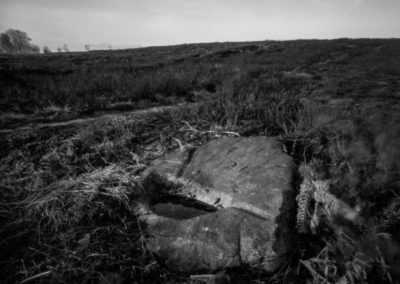 From footprints found in mud dated 5,000 years ago through to the Victorians and beyond to the “white heat” of technology at Sellafield juxtaposed against a Neolithic stone circle, man is everywhere. 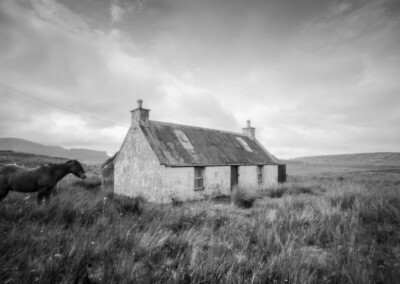 Little, if any, of our landscape can be said to be truly wild from the harsh Rannoch Moor to the romantic picturesque English District; man and his influence is everywhere. 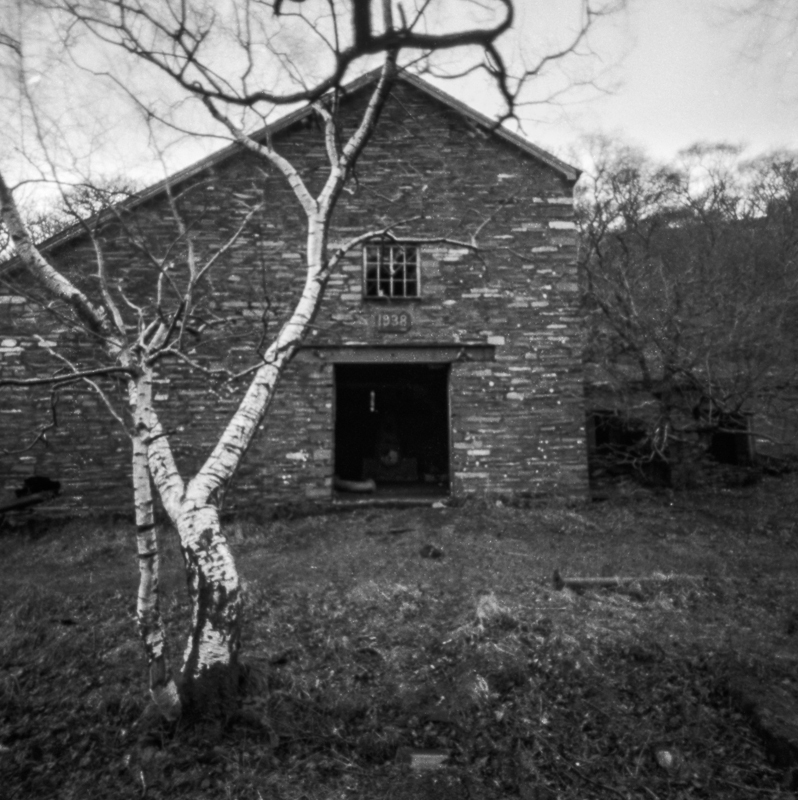 Even talk of “re-wilding” the land is false; at what point in time do we want to set the clock back to? 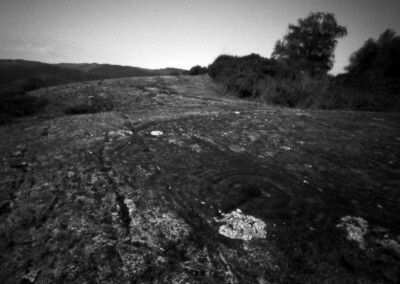 Man has walked this land for a long time and as a consequence has a long and enduring relationship with it. 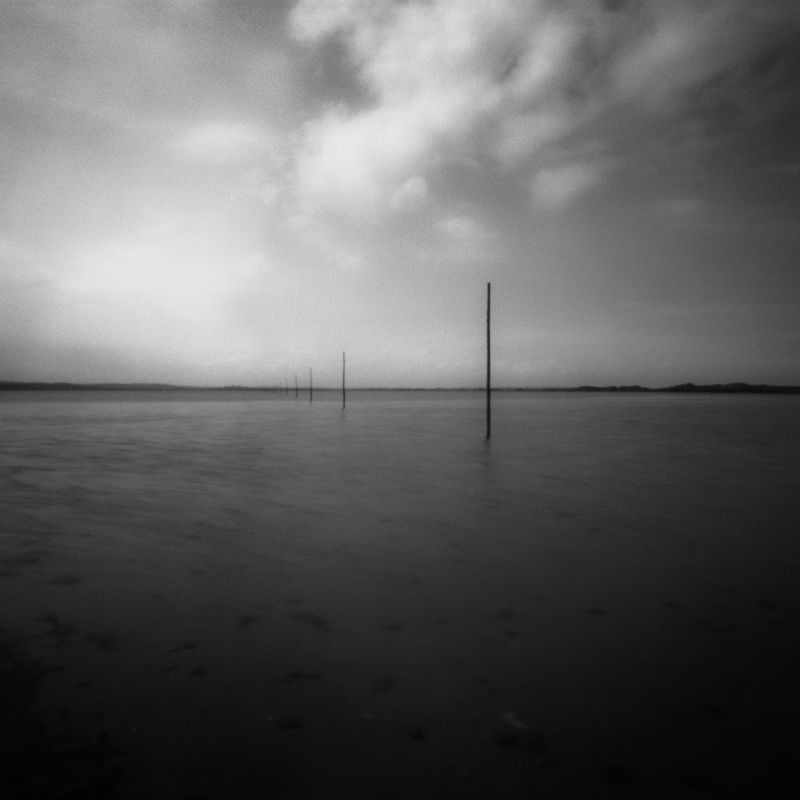 From the Ties to the Land pinhole project I have created a small e-book that you get for free when you sign up to my newsletter.